How much money can I save by using the MilanoCard? In a normal exploitation of MilanoCard Save up to 75 € per card. If the card is personal and it is necessary for children? Yes, the MilanoCard is personal and not transferable, for children under 10 years, it's free. If the MilanoCard delivered to my home address? No, the MilanoCard delivered upon arrival at the airport or railway station in Milan. 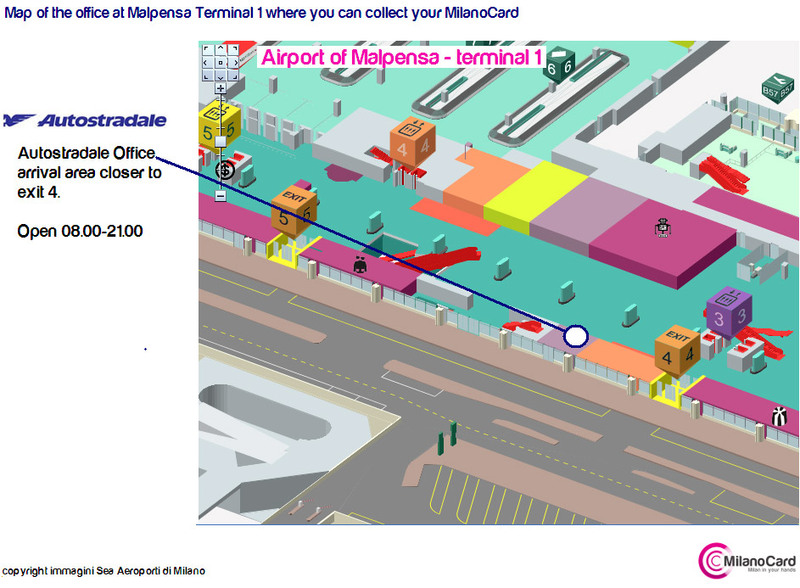 After payment, you can select on the confirmation page to your arrival in Milan, where the card is delivered. The confirmation page will appear when you click on "Back to MilanoCard" at the end of the payment. After ordering you will receive an email from MilanoCard milanocard and need to confirm your order with the specified link. Enter your date of arrival and the arrival airport and Centrale railway station and for the activation. There, the card is delivered. For groups of more then 8 people, the MilanoCard can be delivered to the hotel in the center of Milan. I've already bought the card, but I have not confirmed my arrival, what I can do? If you have not filled out the confirmation form, you will receive an e-mail from the reservation center with a link. Please check your email, you will receive 10 minutes of payment from our reservation center. I have confirmed my card, but I do not know where I can pick up the card. Please check your e-mail inbox, you will receive an e-mail with the details, where you can pick up the card. I do not have a PayPal account, how can I pay? The payment system is managed and controlled by PayPal, the largest online payment system of the world. All yours important data and codes of your credit card or bank account are managed only by PayPal with with high safety standards. You don’t need an account. Paypal accepts payment via credit card. I arrive late in Milan, how long the office is open? 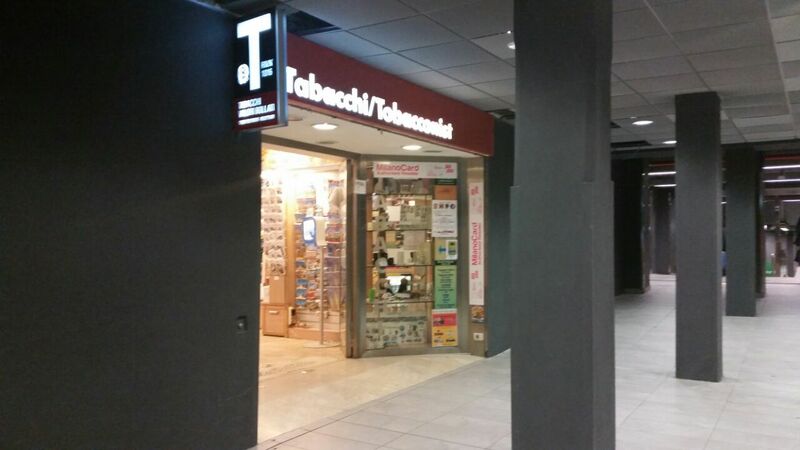 If you arrive late and the Autostradale Office at the airports is just closed you can collect your card at themain office MilanTourismPoint – TicketMi at the Central Railway Station (mezzanine level), please check opening hours of our office. What are the options of airport transfers, which also applies to MilanoCard the Malpensa Express (train)? 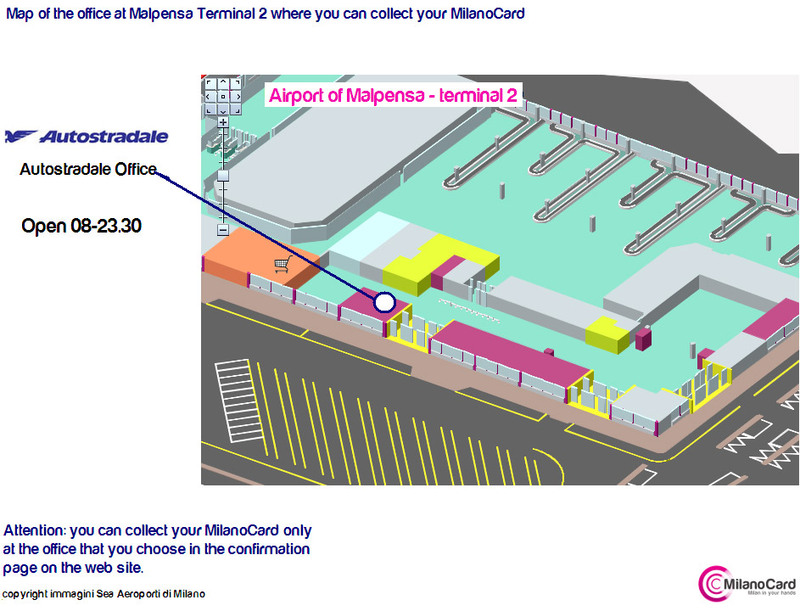 The MilanoCard applies for the bus transfer from the airports of Malpensa and Orio al Serio (Bergamo) with the airport bus. Every 20 minutes a bus goes to / from the train station. The bus takes one hour. You benefit from this promotion 3x2. For every two tickets purchased, you receive one free. Purchasing 4 tickets you pay 3. You can use the tickets for round-trip. You have to buy the tickets at the airport where you pick up your MilanoCard. 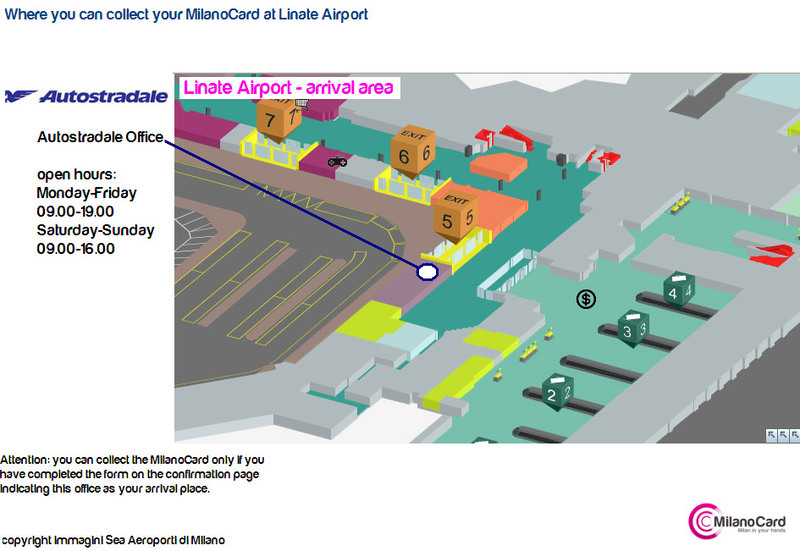 From Linate Airport: The trip is free with the Linate bus. The bus that connects Piazza San Babila with the Airport Linate is free of charge (within the lifetime of the card for public transport) with MilanoCard. The MilanoCard does not apply to the Malpensa Express (train). For which time the public transportation are available? With the 3-day MilanoCard can public transport from the first validation until the same hour of the third day (48h) to use and you have multi-lingual 24-hour medical assistance free of charge. For longer trips, an additional ticket is required. How do I avoid queues for cathedral roof? With MilanoCard you get 10% discount for tickets to the Cathedral (terraces of the Duomo, Concerts, Cathedral’s treasure), avoid lines to the access to the cathedral roof. Access to the Duomo terraces with discount. It is possible to book after buying the tickets for the games MilanoCard Inter. The original price per ticket is 25 €. With pre-booking there is no discount. Tickets will be picked up in Milan. The seats in the San Siro stadium are located in the 3rd Ring. After buying the MilanoCard you explain your desire for football tickets. The tickets have to be paid in advance via Paypal. Milano24ore has been the first official partner of MilanoCard since 2009.